This entry was posted in Religion & Philosophy and tagged Bible, Christianity, Two Adulterous Sisters. Bookmark the permalink. I have always wondered why God condemned prostitution so fiercely. 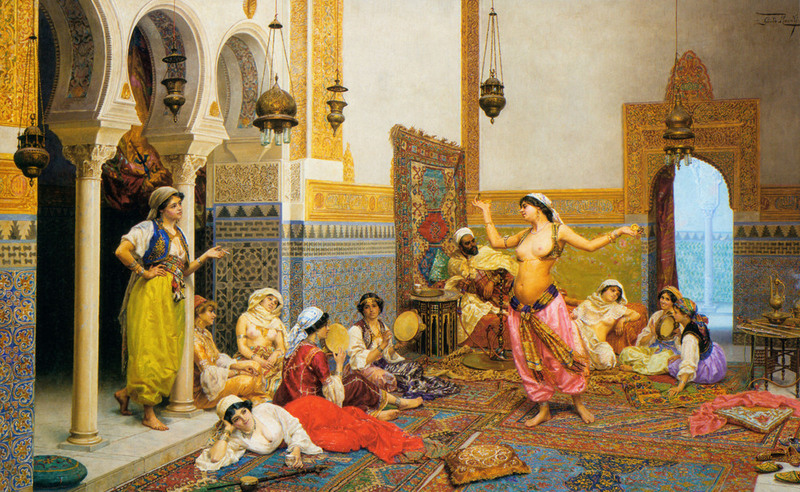 Why didn’t he condemn the men who ‘defiled’ the prostitutes, but only the girls themselves? Seems like double standards to me.